What Does Your Favorite Flowers Reveal About You? It’s amazing how the mere sight of a flower arrangement is proven to elevate mood, intensify you immune system and even help you make friends by revving your sociability! 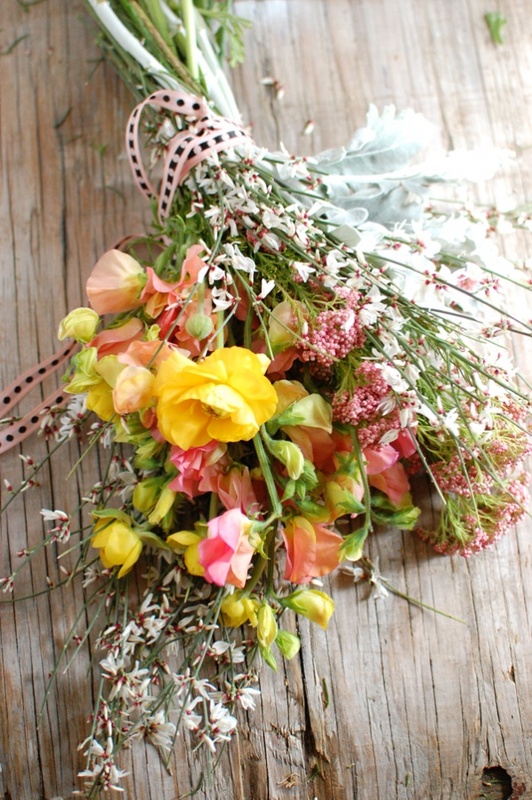 And because every bouquet has its own personality the one you’re drawn to says unique things about yours! Here are a few of our favorite flowers and what they reveal about us. 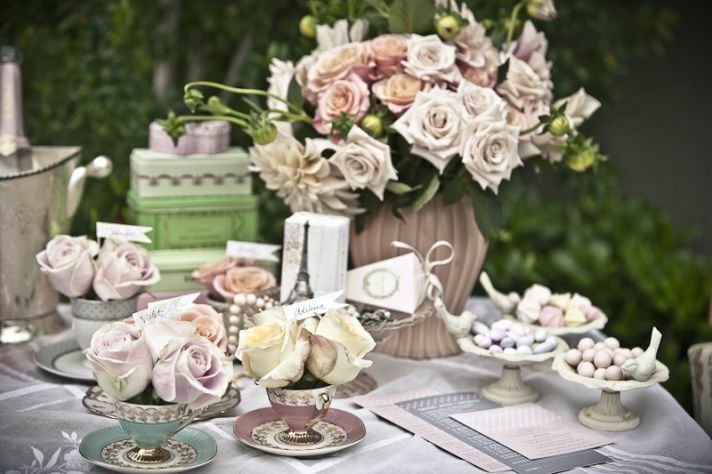 If you love Rose Bouquets you’re a detail-oriented go-getter! It’s no wonder that the rose is a symbol of exquisite beauty. The geometric pattern created by its petals forms the “golden ratio” the mathematical term for near perfect symmetry that shows up in everything from the curves of certain seashells to the famously precise proportions of the Parthenon. Rose lovers zero in on this ideal aesthetic because you’re visually sensitive and detail-oriented, relentlessly pursuing your own idea of perfection both your personal and work lives. 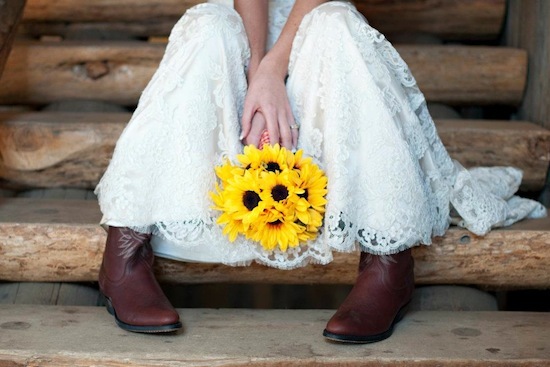 Are you drawn to bright Golden Sunflowers and summers? If so you are friendly and charming! Their bright golden color embodies the hope of summer all year-long. Indeed, if one sunflower is like a smile, an entire arrangement of them is more like pure laughter something you need in your life and something your charming personality immediately brings out in others. You are full of zest, you attract friends and admirers as easily as your favorite flowers attract the warm rays of the sun. Maybe you prefer a bouquet of Wildflowers you’re a dreamer! It requires an artistic eye to put together a beautiful bouquet of wildflowers to take disparate blooms, each with its own size, shape and color, and create a stunning whole. Even if you don’t arrange them yourself, simply appreciating a bouquet of wildflowers implies you’re a creative idealist seeing value and potential in everything from a kernel of an idea in a work presentation to the curl of a wild petal in a roadside bloom. Tulip lovers are poised and classy Like elegant champagne flutes. Slender tulips exude sophistication and quiet elegance.You don’t need a riot of showy blossoms in your bouquet because you instinctively prefer understatement. You’re always thoughtful and ever serene. Focused on family, friends and the peaceful moments you spend tending to treasured projects like a bed of tulips in your garden that’ll soon become a beautiful bouquet. 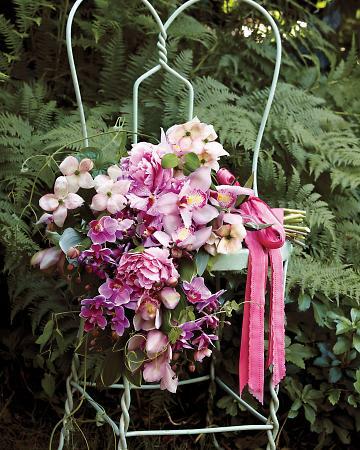 Orchid lovers… you are a chic mystery! Because the orchid makes such a dramatic solo statement, a bouquet of the exotic beauties are relatively rare and so are your sophisticated sensibilities. Just like the striking flower you love, you’re unique and exude a refined beauty. Another similarity between you and this bouquet is that there’s a certain mystique about you others can’t help but admire. Herbs or Succulents…You’re a trendy thinker! If rather than classic petals, you prefer the soft green hues of herb or succulent-infused bouquets, you’re likely a nontraditional thinker, but never a slave to them. You are deep and well read, you have a talent for dealing with problems from many perspective and finding beauty in places others may over look. Stargazer flowers are so loved and admired that they have been given a host of meanings and various kinds of symbolic importance. Throughout the world, these lovely flowers are popular for nearly any occasion. They are favorite flowers of gardeners and florists use millions of them each year. 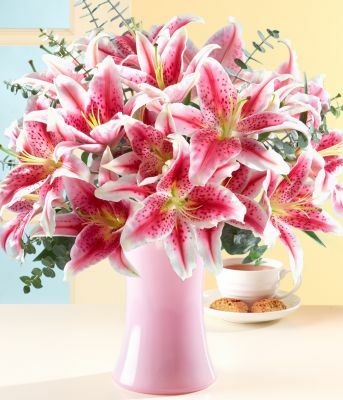 Do you keep a bouquet of Stargazer flowers around to brighten up your day? It is written that Stargazer flower lovers are vibrant, pretty and subtle. Stargazer flowers say to someone, such as a significant other I am thinking of you and missing you. Flowers have meanings associated with them and, that there are flowers befitting specific occasions? 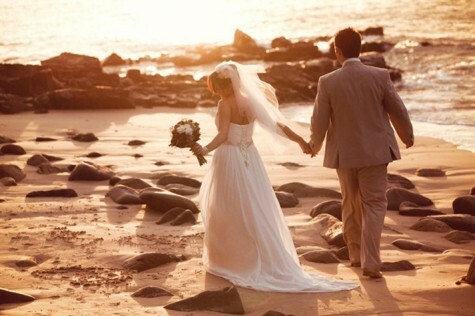 Flowers are a part of the most important occasions in our lives. They are conspicuously present on birthdays, funerals, graduations, weddings, and many more occasions. It is impossible for any person to be completely unaware of flower meanings. 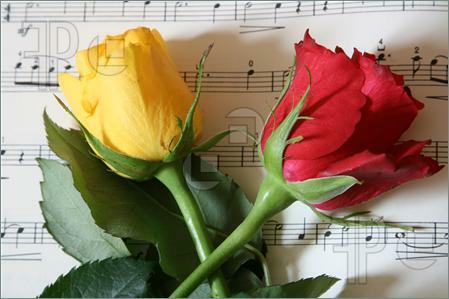 Everyone knows that a red rose stands for romantic love and that one does not send yellow roses to anyone in mourning. 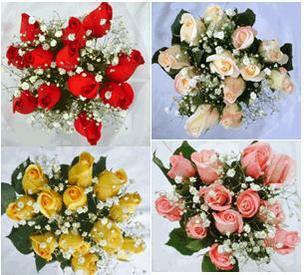 Most people do not consider flower meanings before gifting flowers. Similarly, people who receive flowers may not know their meaning and hence miss the underlying message. Know which flower stands as the national flower of what country? Some flowers are symbolic of wealth, prosperity and fortune. While other flowers are of friendship, splendid beauty and anticipation. The flower in this photo is called a “Anthurium” and it represents happiness and abundance to the person it is given to. Anthurim flower lovers are the life of the party and spread joy every where they go. 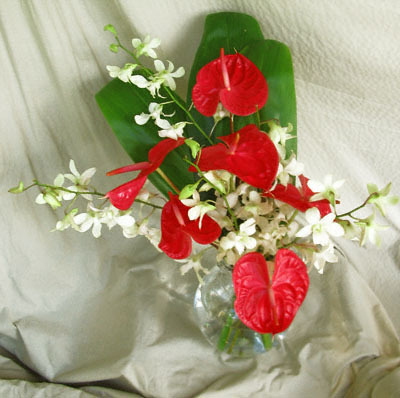 Anthurium flowers represents happiness and abundance. Do You Hear What I Hear? has always been one of my favorite Christmas Carols. I love the soft, gentle notes as they draw out the words:” Do you hear what I hear?” I melt as the violins respond: “A song, a song high above the trees with a voice as big as the sea.” I love this Carol because it is about listening, hearing the sounds of night. The words challenge the heart to hear and know truth. The theme calls us to recognize that moment when truth manifests itself before us. My friend Jane and her husband Bob told me a story about listening. I’m so inspired by it that I want to share it with you. Jane was happy to share with me about the wisdom she gleaned from a man who mentored his children in a quiet time each day. His example stressed the importance of sitting quietly, listening to what he called the song of the heart. How many of us listen? 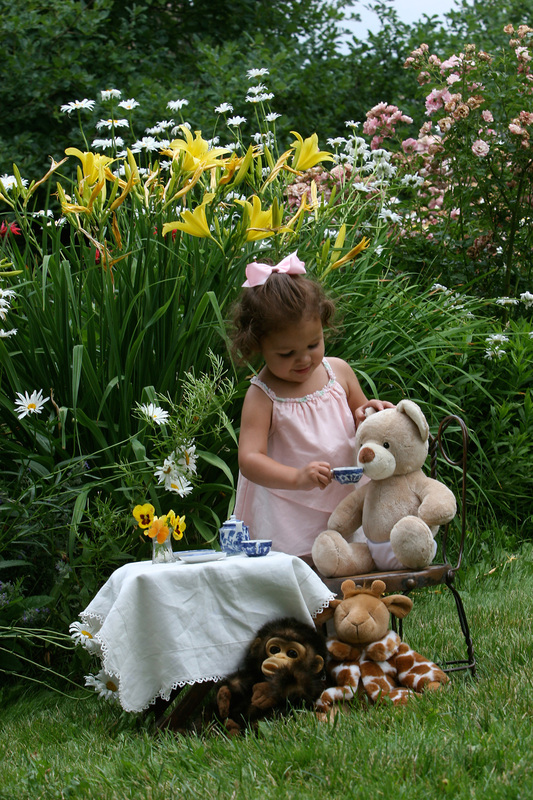 How many of us teach our children and grandchildren to stop and listen? 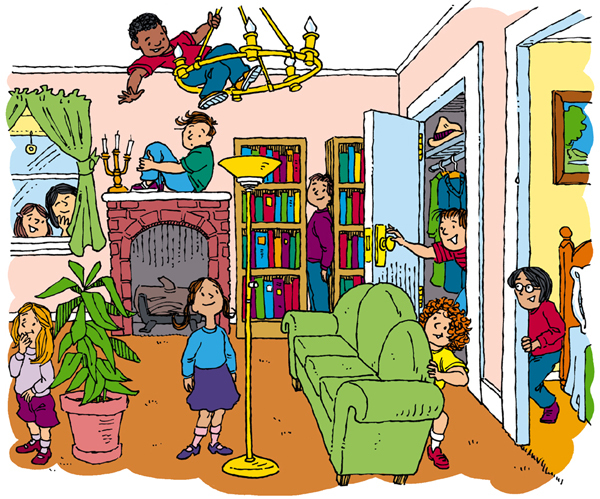 A few years ago Jane and Bob initiated a rest time with their grandchildren. Each year, they go spend time in the summer with them. Following the hectic morning activities, they usually set aside a time in the afternoon to rest. They call it their quiet time, Bob told me that he wished he could have told me that they started having quite time for noble reasons, but he confessed it was out necessity. He started doing it when he found himself tired and needing to regain some strength, he did it for himself. Now it has become a tradition. Expectantly their faces lighted up in anticipation. She explained the plan, and wouldn’t you know it, as soon as she stopped talking, a train went by. They listened. They clearly heard the whistle, the wheels as they clattered on the track, the sounds of the cars clanging together. The children were amazed and excited. When quiet time was over, they had much to talk about. Jane and I enjoy connecting a quiet time to a time of listening to the song of our hearts. 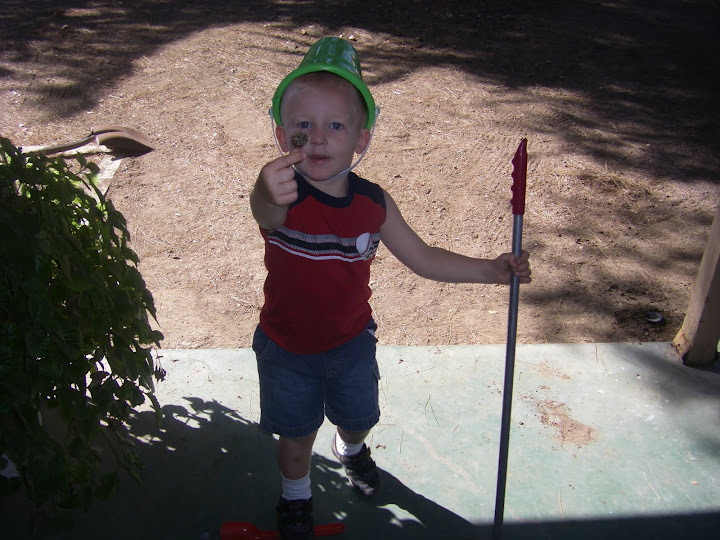 We like the results that happen when we encourage our grandchildren to stop and listen, to regather and recenter when they have a need. We are looking forward to adopting and expanding on ways to spend quiet time with them in the future. Jane has four grandchildren and I have two and one on the way. That’s seven children that we can be quiet and listen with. Do you hear what I hear?